A new innovation from Skoda could see the boot of the car used as place for couriers and postmen to collect and deliver parcels. 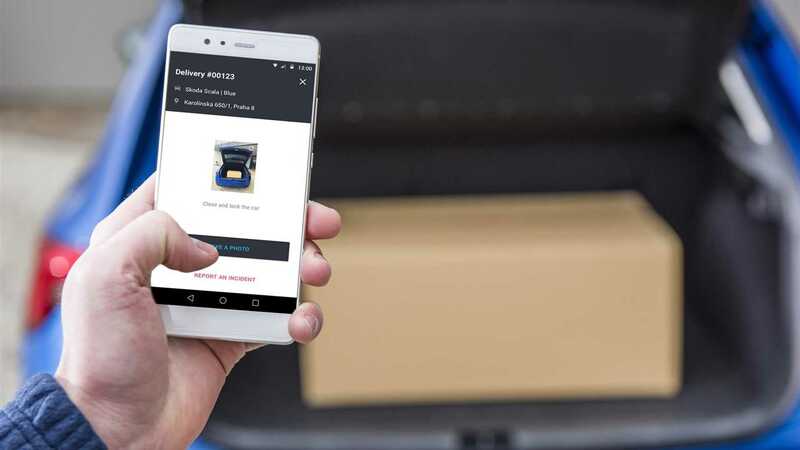 The Czech company is working with DigiLab, an innovation arm of the motor production company, to trial the scheme with two of the Czech Republic’s biggest online retailers, alaz.cz and roklik.ch. Skoda has promised that security will be the paramount issue for the project, with stringent checks, data encrypted and the parcel courier restricted to opening the vehicle within a short time frame defined by the customer. The scheme seems very similar to a trial run by Skoda’s sister brand, Audi in 2015. That partnership saw Amazon and DHL making deliveries into the car boot by using the Audi’s in-car communications system to unlock the boot. Technology and parcel logistics companies have long been working on a solution for delivering parcels in a secure and swift manner without the need for the recipient to be present, though the question has to be said that if the car is in the vicinity the surely so is the recipient to collect the parcel in person?